Light in the Forest - Teacher Guide by Novel Units, Inc. 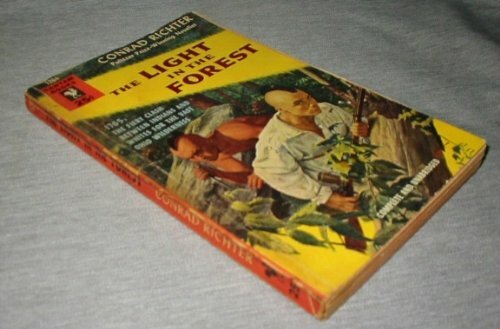 The Light in the Forest was written by Conrad Richter. The Light in the Forest was published by Bantam Books for Young Readers. About Conrad Richter (Author) : Conrad Richter is a published author of children's books and young adult books. Some of the published credits of Conrad Richter include Light In the Forest.